At My FootDr we want to help you have healthy feet and better hikes. Our podiatrists have compared the most popular men’s, women’s and children’s hiking boots to help you find your perfect fit. Download our FREE eBook! For you to enjoy your hikes you need to wear the right hiking boots for your feet. Selecting the right hiking boots can help to ensure you’re not only comfortable but to reduce the risk of developing or exacerbating injuries. At My FootDr, we want to help prevent all those frustrating problems and injuries people experience with incorrect fitting or unsuitable hiking boots. To help you find the right boot for your feet we have compared the most popular podiatry approved hiking boot styles from leading brands including Keen, Merrell, Columbia and Salomon to help you decide on what’s the best fit for you. 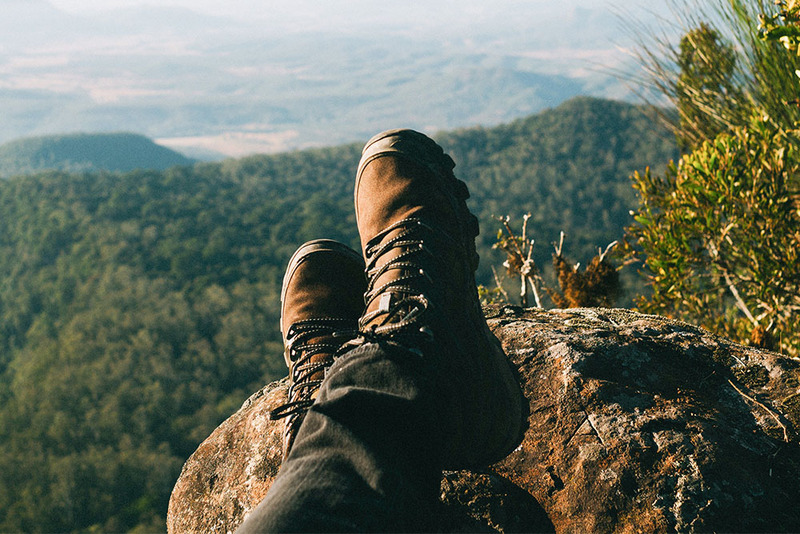 If you have any questions about your hiking boots or need help deciding on the right fit, get in touch with your local My FootDr podiatry clinic.